Conveying of loose or contained bulk products. 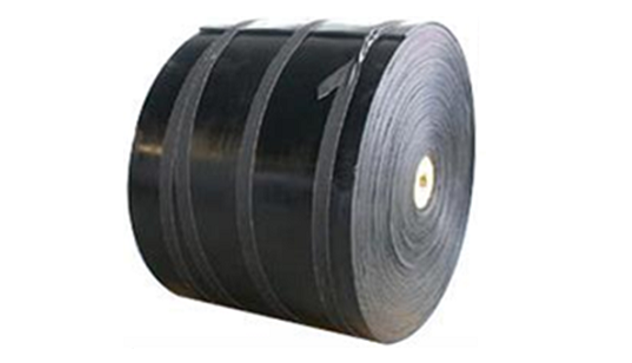 Stockists of slab rubber covered conveyor belting, Class 250/2 to 1000/4 with Grade N covers in a range of thicknesses to suit a wide range of applications. Heat resistant covers up to 200 degrees Celsius continuous, 400 degrees Celsius intermittent. All belting is cut to suit your requirements. Special classes and covers available on request.